We are happy to announce that on the first of June Mrs. Jennie Pettersson was appointed as the new Purchasing Manager. Mrs. Pettersson has worked at HGF for nine years and she has dedicated the last two to the Purchasing Department as a buyer. 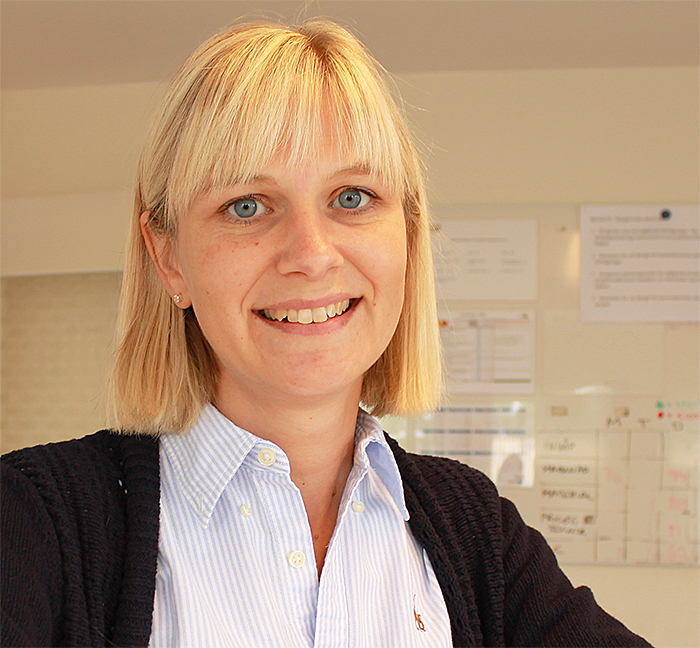 In her new position, Jennie is responsible for the HGF group’s procurement of raw materials, moulds and components.